Looking for Singapore business back links??? I m happy to help you. I will manually submit your business in 31 high Page Rank Singapore web directories. All directories are not instant approved, after submission you have to wait for admin approval approx 15 days, i will provide you detailed excel report with submission proof. I will deliver this task within single working day, before submission i will check domain authority and PR of all directories . 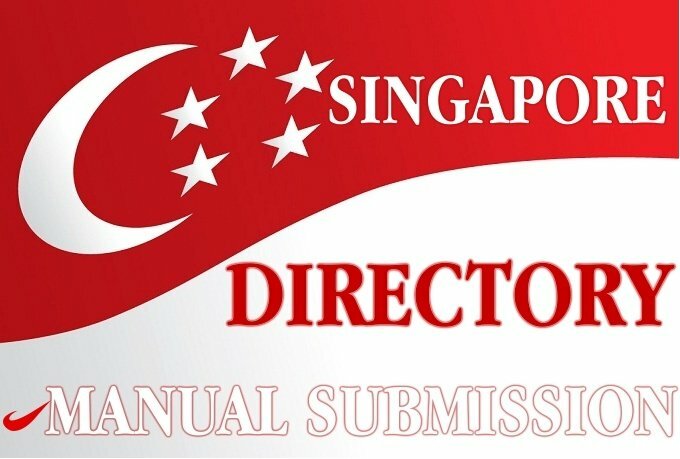 I will manually submit your site in 31 Singapore directory is ranked 5 out of 5. Based on 3 user reviews.